There are more than 170 scientists doing research on the mechanisms on aging at FLI. Hence, there’s always something new to report. Moreover, members of the interested public have the opportunity to attend FLI’s research seminars. 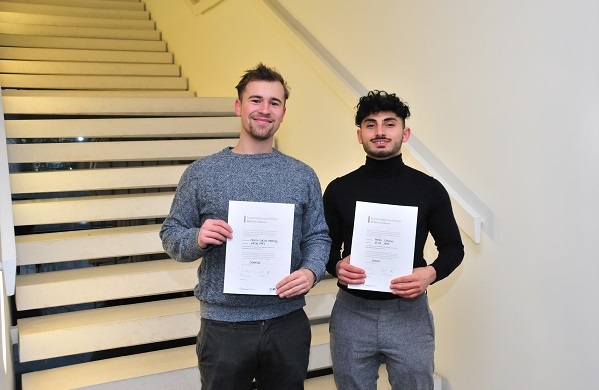 On 28 March 2019, students had the opportunity to look behind the scenes of research at FLI. On 15 March, 2019 the UniStem Day took place at research institutes worldwide and also at FLI in Jena. The science festival took place for the first time in Jena from September 11-13, 2018. From September 6-8, 2018 the first international conference in Jena on the issue of aging took place. Since July, Ukrainian scientist Dr. Yuliya Kurlishchuk has been conducting research at the FLI. 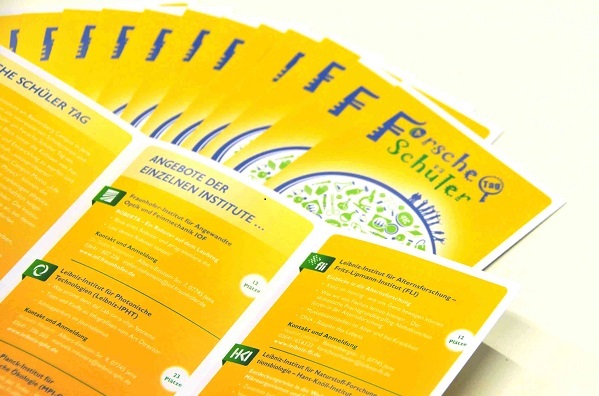 On 5 June, institutes of the Beutenberg Campus celebrated the "6th German Diversity Day". FLI's exhibit on tour all over Germany on board the "MS Wissenschaft" and at the "Science Station". FLI again awarded with "Jenaer Familiensiegel"
In recognition of our excellent equal opportunities policies, we were awarded with the "Jenaer Familiensiegel" on May 15th. Seven FLI-Teams participated in the charity event on April 27th.